Alright, so you’re mystified by the surrounding mountains and want to explore the desert landscape. Only problem…you’ve never really explored much of the wilderness and you have no idea how to start. So, you put it in the back of your mind and then continue on with your life without actually exploring those amazing mountains that surround your city! I’ve made it my mission to inspire you to get out there and explore this amazing city and this beautiful state! My hope is to give you all the material you need to feel confident on the trail and to also give you accurate trail ratings. I want you to feel like a total badass on the trail and to enjoy the sacred calmness feeling that hiking provides. 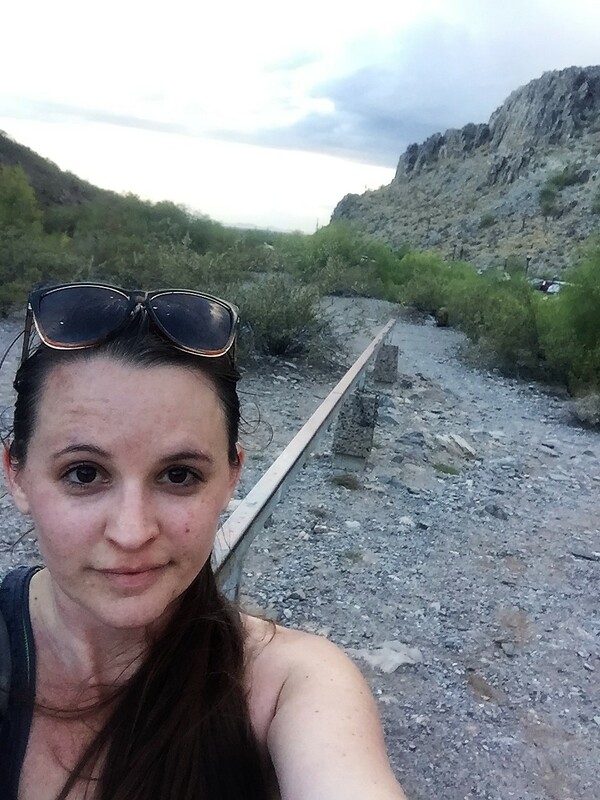 This is a guide for the casual or beginning hiker that lives or is visiting the Phoenix area. I will mainly be focusing on hiking trails on South Mountain located in Phoenix but other trails within Arizona will be included as well. So go ahead and click above on find a trail and start exploring this gorgeous state! I hope you enjoy and Happy Trails!